How To Eat like an Ancient Roman #Infographic ~ Visualistan '+g+"
We know about the lavish banquets, but what did the average worker in ancient rome eat every day? We explore food in rome some 2,300 years ago and recreate unusual but tasty recipes for your office lunch. 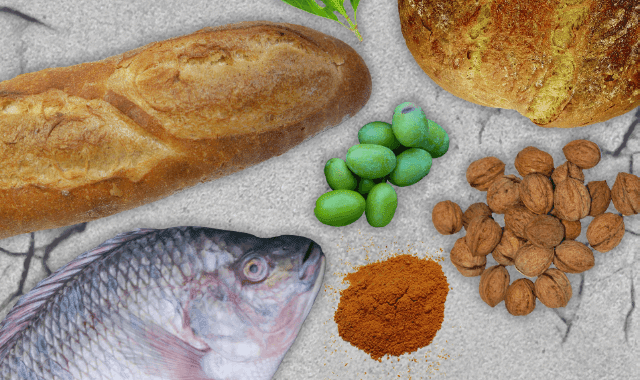 Think mediterranean diet bread, olive oil and wine, plus fruit, vegetables, beans and fish, nuts, spices and herbs for essential minerals and vitamins.